Companies spend tens of thousands of dollars (or more) promoting their brand, trying to create a positive image. Yet often they treat customer support, which can be a customer’s first point of contact with the company, as a necessary evil. Many businesses make it difficult for customers to get the help they need – creating a negative impression. So what can you do to ensure your customers feel like they are getting the help they need, when they need it? Following are 11 expert tips on what you can do to improve your customer and tech support – and create a positive impression of your brand. “Using a live chat facility on your website allows you to be exactly where customers need you at a moment's notice,” says Rob Rebholz, cofounder & managing director, SpaceWays, a self-storage company. Moreover, live chat “removes barriers to contacting support as it's quick and easy to type a message from the current screen rather than finding an email address or taking the time to call,” he explains. So customers get the help they need, when they need it, quickly. “The days of help lines and email support are slowly dwindling,” says Jeanette Gibson, vice president, Community and Customer Experience, Hootsuite. 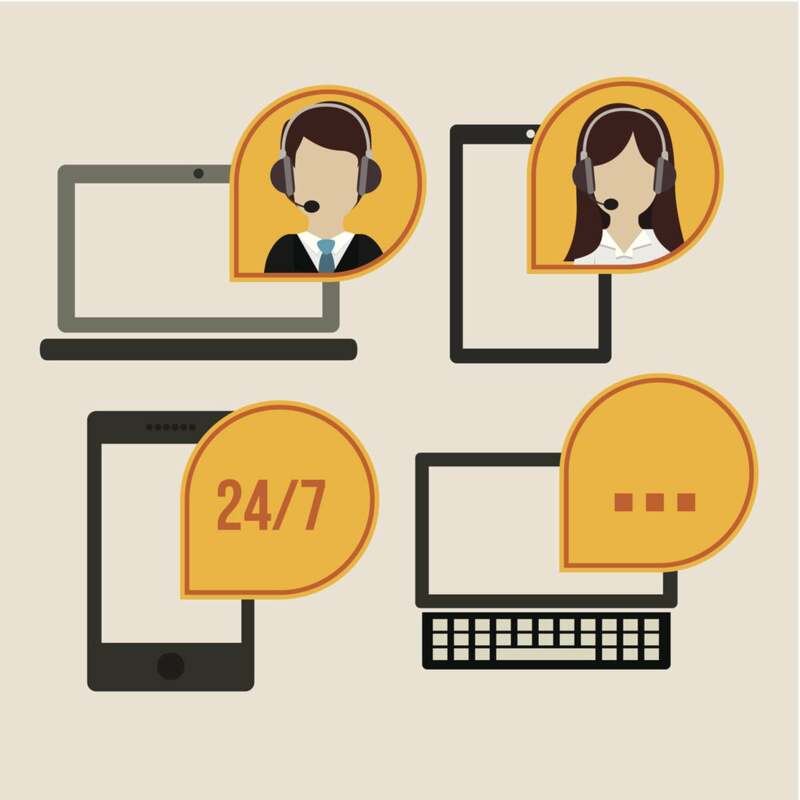 “In order to implement a customer support system that meets the expectations of today's consumers, businesses must invest and incorporate social into their customer support programs,” she argues. “Today’s consumer is constantly jumping from text messages to phone calls, from social media to email,” explains Spence Mallder, CTO at Aspect Software, an enterprise call center and customer service solution provider. So businesses need to take an omni-channel approach to customer service.